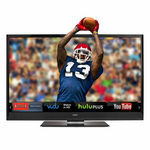 Consumers have contributed 543 led tv reviews about 58 led tvs from 11 brands and told us the best led tvs you can trust. 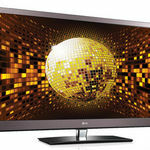 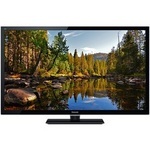 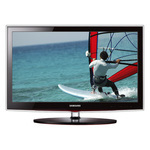 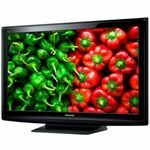 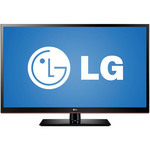 Compare the best led tv brands and products below. 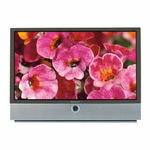 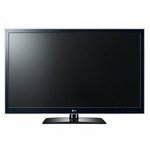 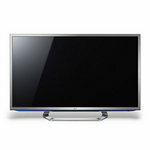 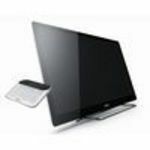 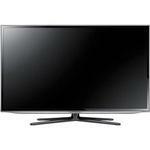 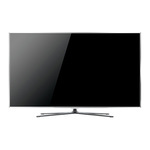 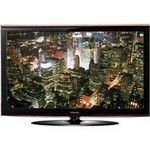 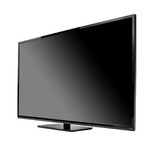 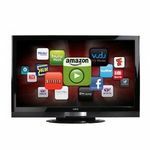 Vizio - Full HD 1080P LED LCD HDTV 37"